Every single day, I try to do my best to give an hour or so to God. I use this time to read my daily devotional book entitled ‘The Purpose Driven Life: What on Earth am I here for?’ by Rick Warren. This book helped me to know my purpose in life, as well as to see the good in everything. I highly recommend this book, I feel like it helped me get closer to God. It brings so much positivity to each day of my life. As much as I love anything organic, I love anything that spreads positivity too. 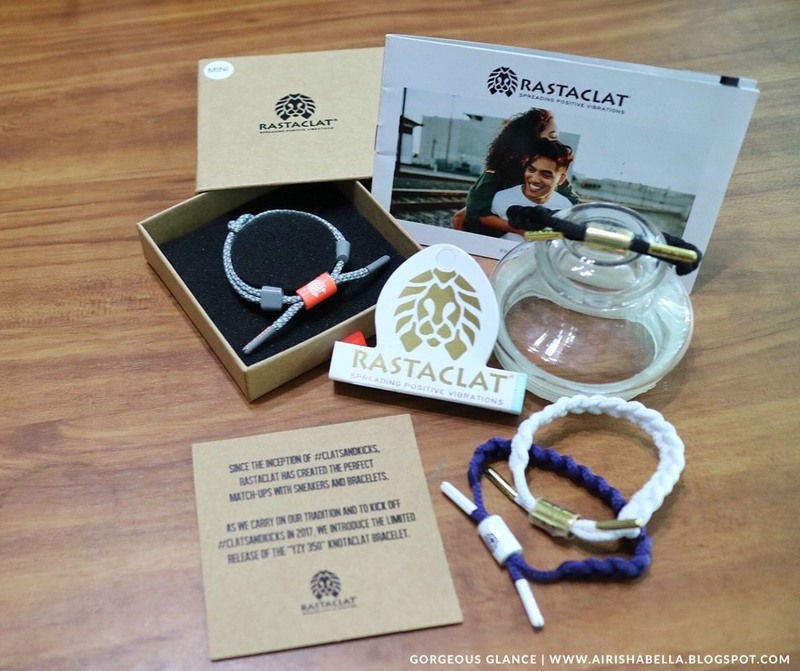 I guess you are already familiar with these iconic shoelace bracelets from Rastaclat. 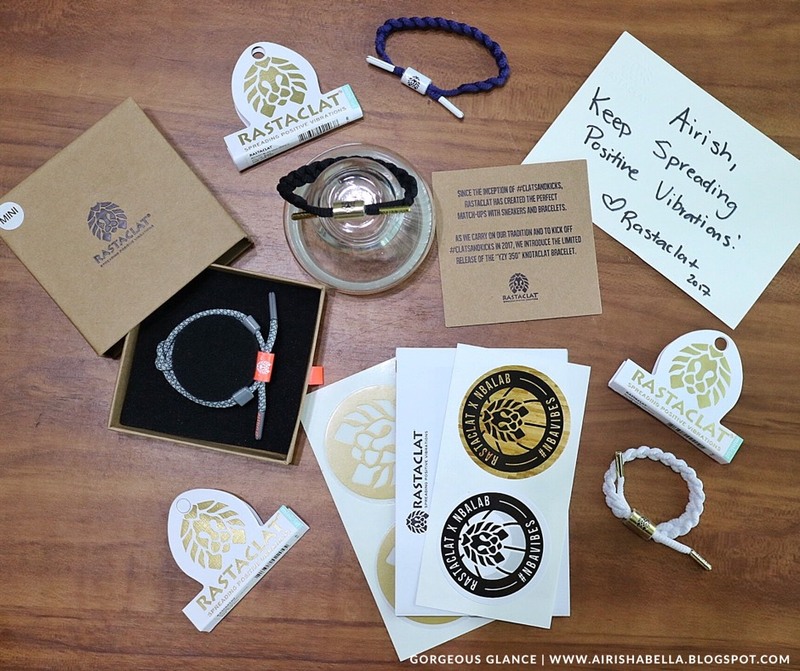 Rastaclat is a symbol of righteousness, doing good for yourself and others. For all the cruel things that have been happening, I think that one thing we can offer this world is love. When there’s love, everything else follows. I don’t think joy and peace are possible without love. In line with promoting righteousness, I’d like to share my small collection of clat bracelets. 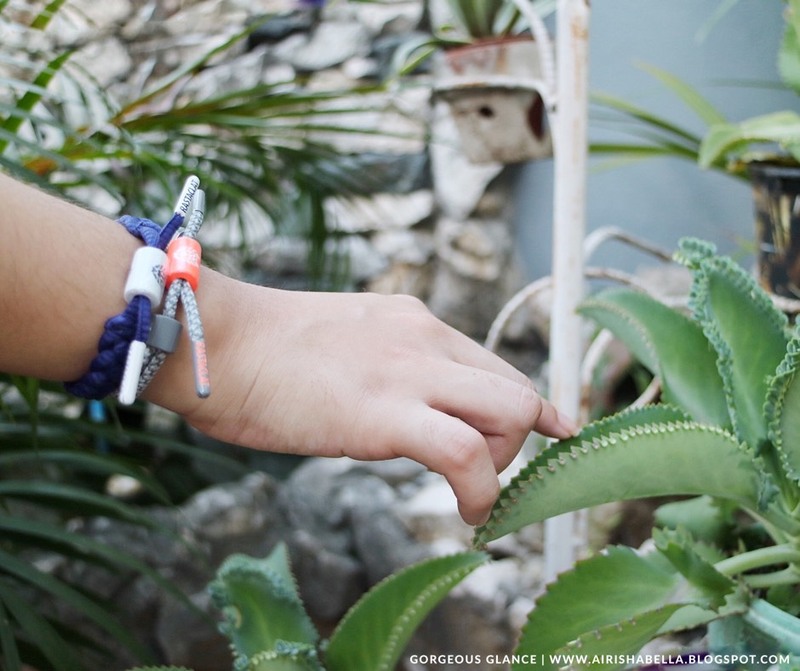 These are all miniclats which tend to be smaller and thinner version of their classic shoelace bracelets. These are perfect for small wrists, women, teens, and children. One size fits most smaller wrists, 6″ to 8″ in circumference. These above-mentioned bracelets were worth $11.99 each. 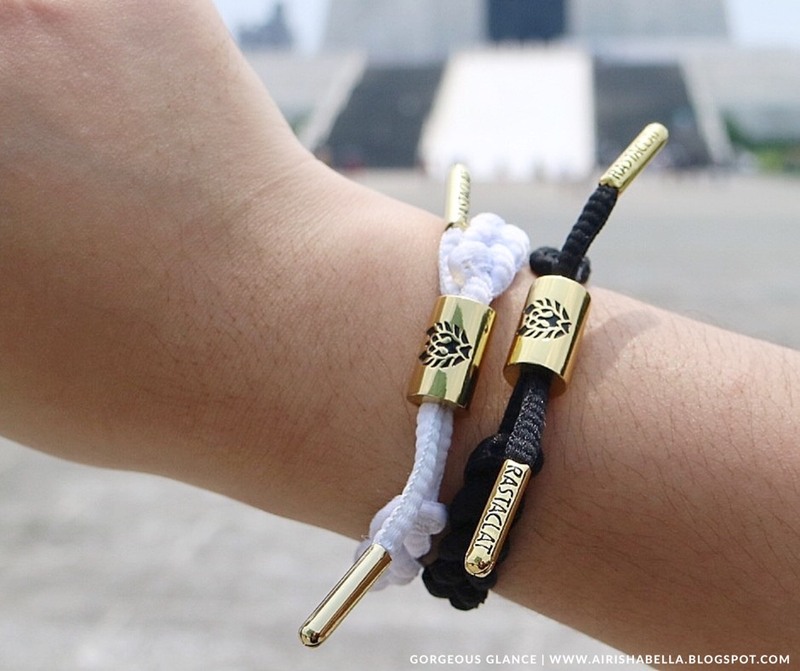 This is a limited release of shoelace bracelets which matches perfectly with sneakers. I think it’s no longer available on their website. 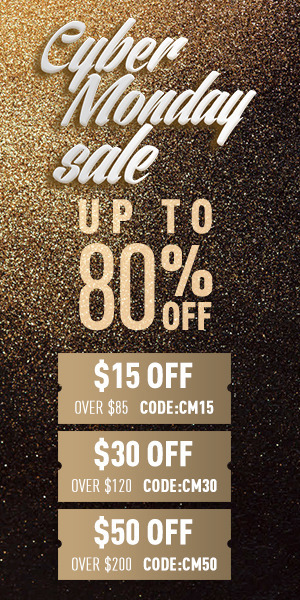 Knotaclats range from $15.99 to $16.99. My miniclats fit my wrist so well, and I even got my knotaclat in a mini size too! 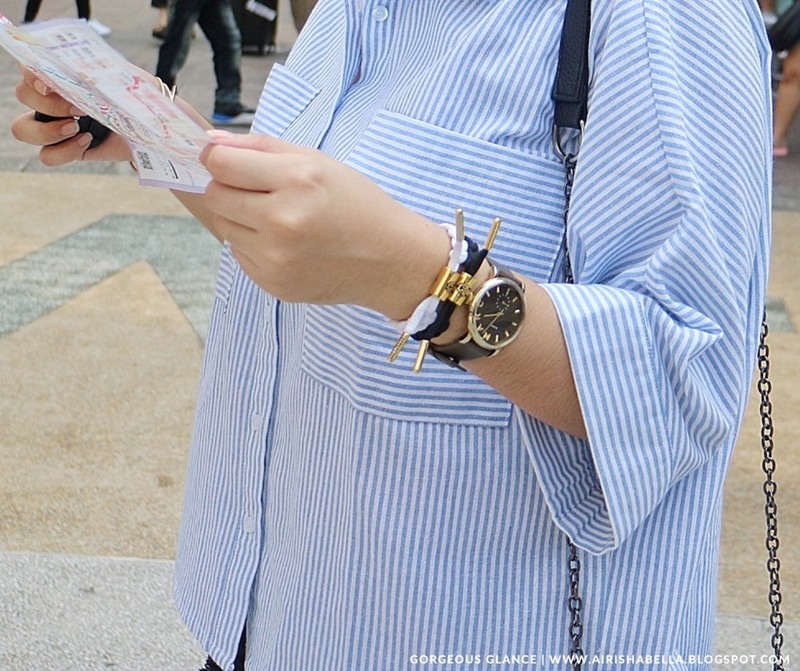 I love stacking them up on my wrists by twos, and obviously the black and white go well perfectly as always. My indigo bracelet and knotaclat look so cute together too! I’ll try matching them up the other way around soon. 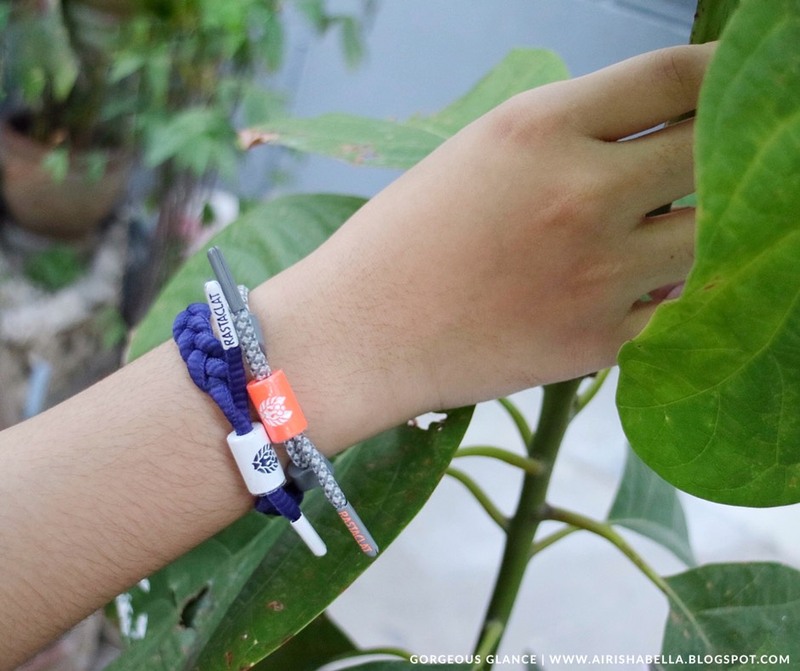 Aside from the Classic, Miniclat, and Knotaclat bracelets, they also have other variations such as the NBA, and the Banding Together bracelets. Banding Together bracelets are meant to show awareness of breast cancer. And lastly, they have a wide variety of collection of other shoelace bracelets. Apart from their bracelets they also have other accessories such as bags, boxes, displays, and stickers. 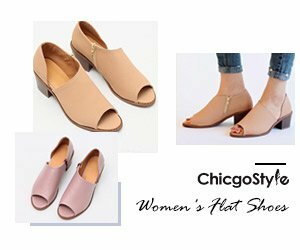 You may also find a store locator here. Do you own any Rastaclat bracelets?